Abstract—In this paper, on the basis of the theoretical analysis of a single-machine infinite-bus (SMIB), using its modified linearized Phillips-Heffron model installed with SSSC, the potential of the SSSC supplementary controller to enhance the dynamic stability of a power system is evaluated by measuring the electromechanical controllability through singular value decomposition (SVD) analysis. This controller is tuned to simultaneously shift the undamped electromechanical modes to a prescribed zone in the s-plane. The problem of robustly SSSC based damping controller is formulated as an optimization problem according to the eigenvalue-based multi-objective function comprising the damping factor, and the damping ratio of the undamped electromechanical modes to be solved using particle swarm optimization technique (PSO) that has a strong ability to find the most optimistic results. To ensure the robustness of the proposed damping controller, the design process takes into account a wide range of operating conditions. The effectiveness of the proposed controller is demonstrated through controllability measure, eigenvalue analysis, nonlinear time-domain simulation and some performance indices studies. The results analysis reveals that the tuned PSO based SSSC controller using the proposed multi-objective function has an excellent capability in damping power system low frequency oscillations and enhance greatly the dynamic stability of the power systems. Index Terms—Power system dynamic stability, Power transmission control, particle swarm optimization, static synchronous series compensator. 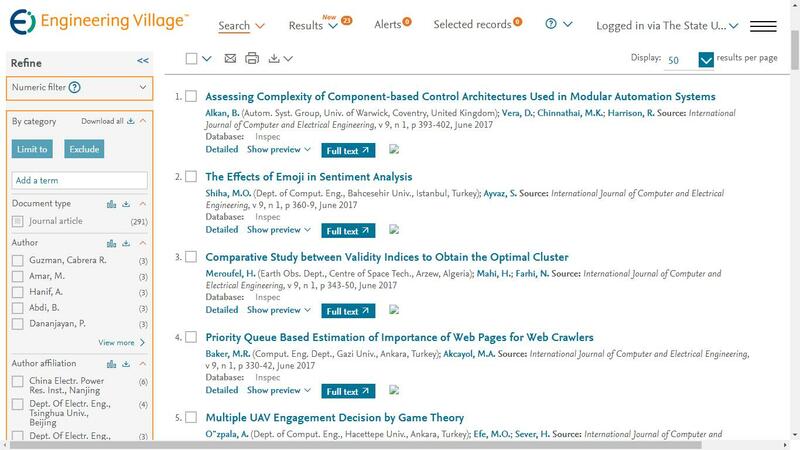 Cite: Ali Ajami and Mehdi Armaghan, "Application of Multi-Objective PSO Algorithm for Power System Stability Enhancement by Means of SSSC," International Journal of Computer and Electrical Engineering vol. 2, no. 5, pp. 838-845, 2010.